All India Radio Odia Live Streaming Online . Listen 200 india radio stations online . 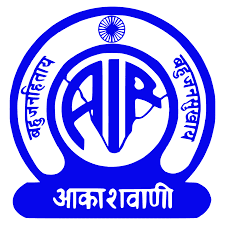 Enjoy Live Stream of AIR Odisha .